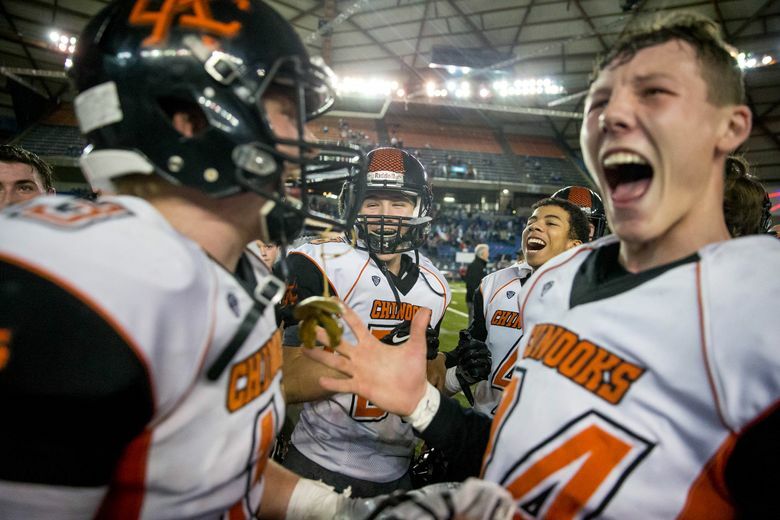 Tucker Wetmore scored two receiving touchdowns and made a key late interception as the Chinooks held off the Lancers 28-27. 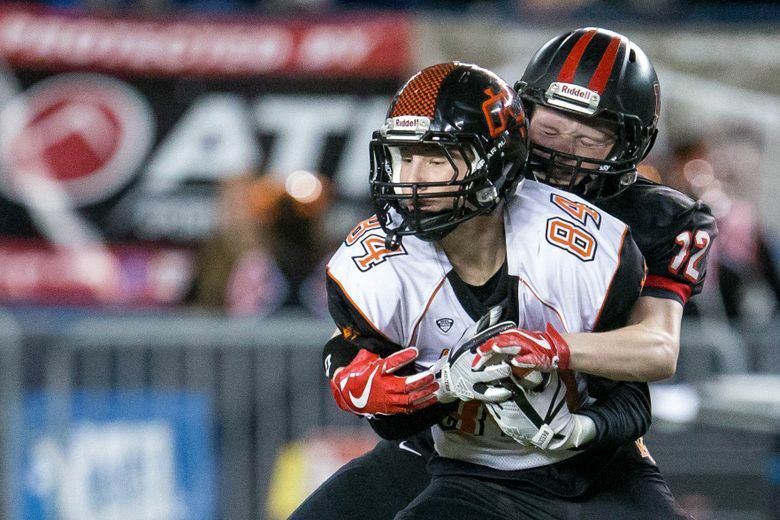 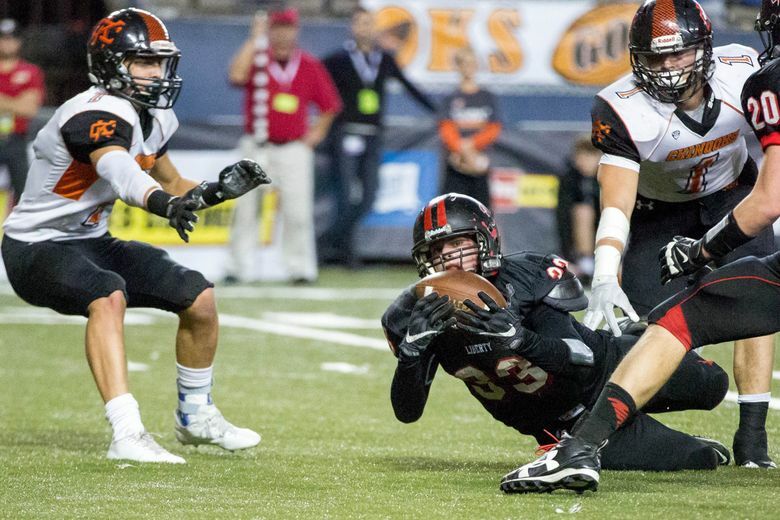 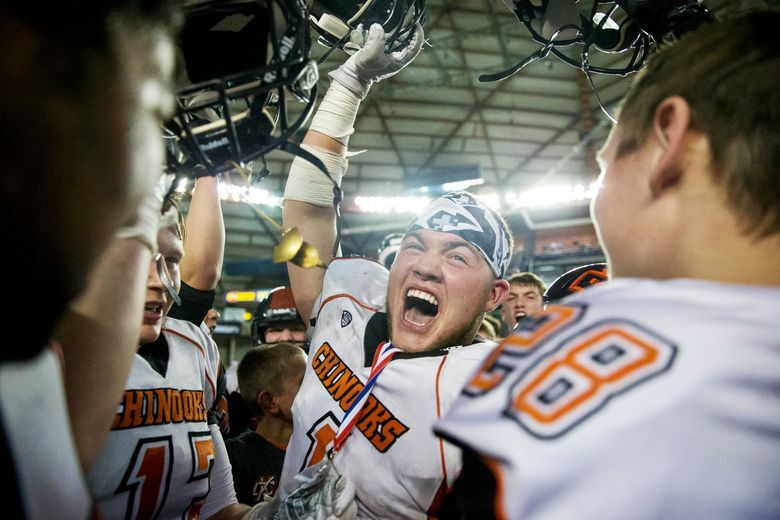 TACOMA — The last time the Kalama football team won a state championship in 1998, Chinooks’ senior wide receiver and defensive back Tucker Wetmore wasn’t even born. 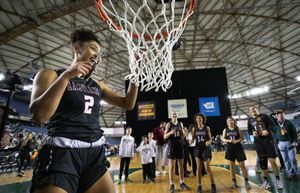 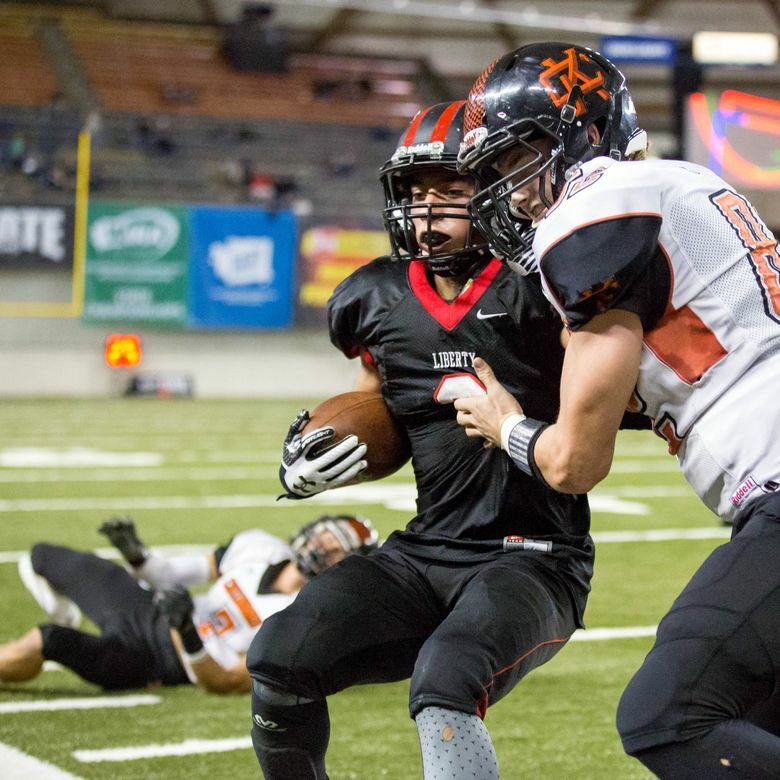 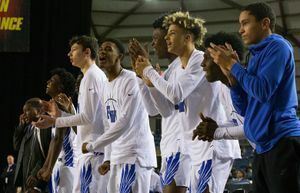 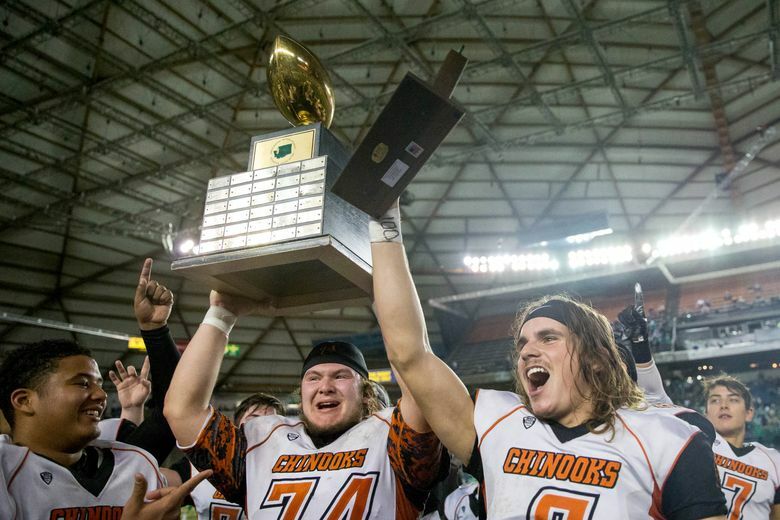 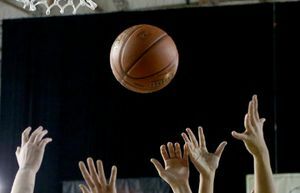 Even with no memory of the last time the Chinooks raised the championship trophy, Wetmore played a key role in making sure they were able to do it this year with his performance in Saturday’s Class 2B state championship game at the Tacoma Dome. 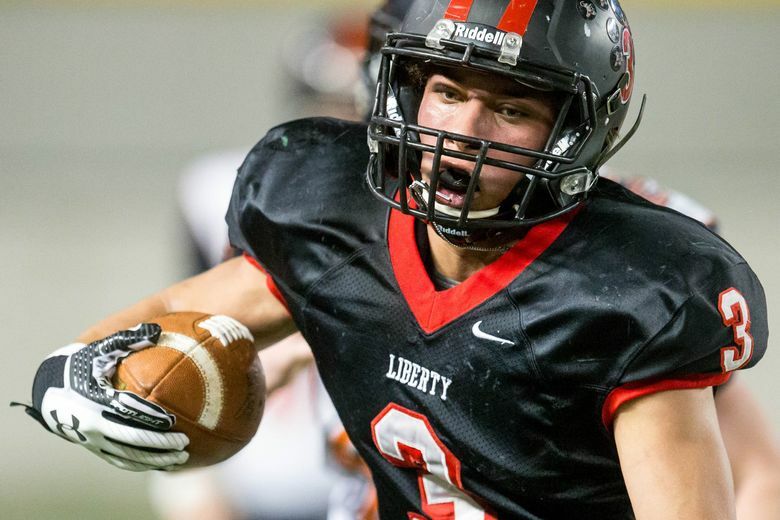 He caught five passes for 97 yards and two touchdowns, and also made an interception with 1:54 remaining in the game that sealed a 28-27 victory over Liberty of Spangle. 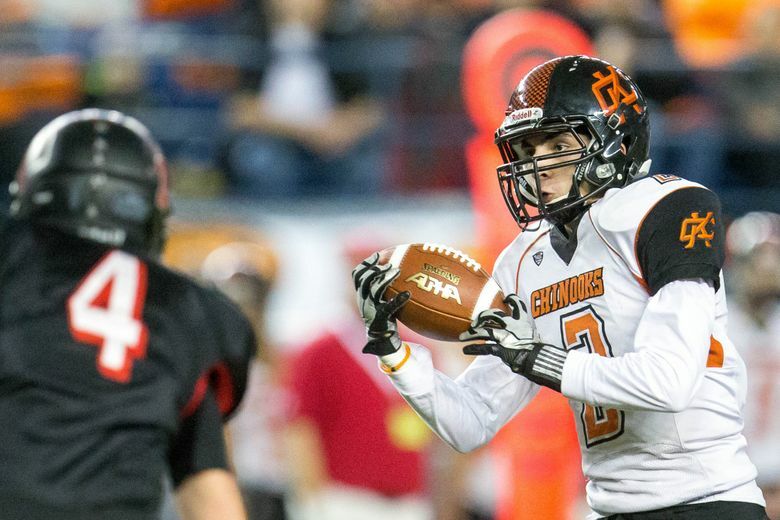 After an 11-yard touchdown reception by senior Jacob Herz from junior Alex Dyer on the Chinooks’ first possession of the game, Wetmore caught a 30-yard touchdown pass from Dyer on their next possession to give Kalama a 14-0 lead. 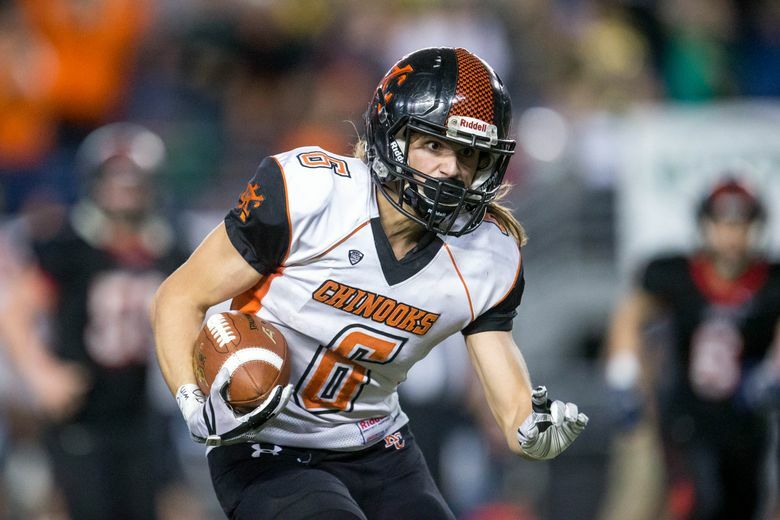 The Chinooks appeared to be in complete control, but the Lancers responded with three touchdowns, two of which came along with failed two-point conversion attempts, giving the Lancers a 19-14 lead. 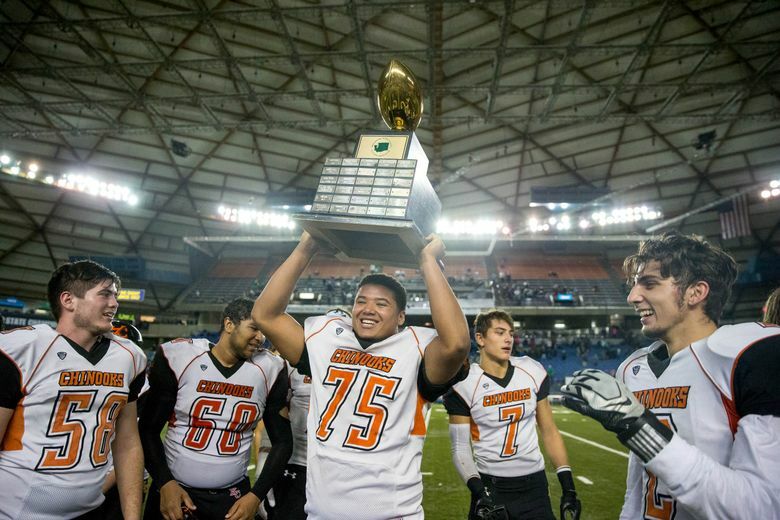 Then Wetmore went back to work. 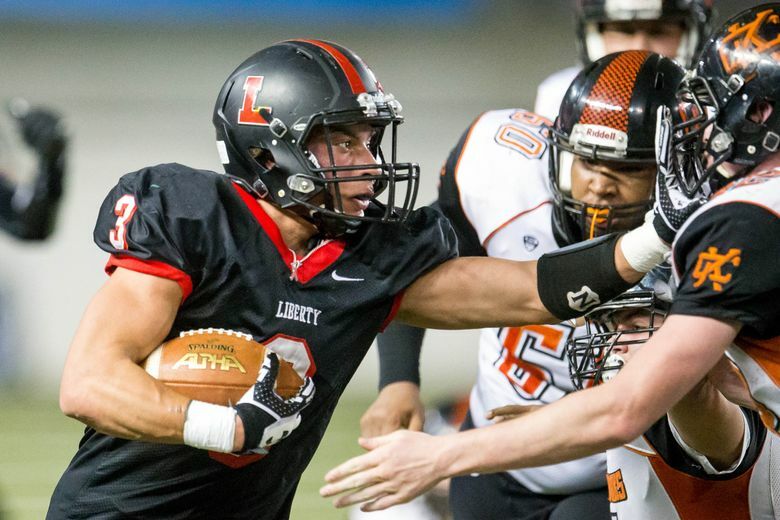 Late in the third quarter, the Liberty defense got a hand on a Dyer pass and looked as if it may come up with an all-important interception, but Wetmore grabbed the tipped pass out of the air and ran down the right sideline for a 37-yard touchdown, giving his team a 21-19 lead. 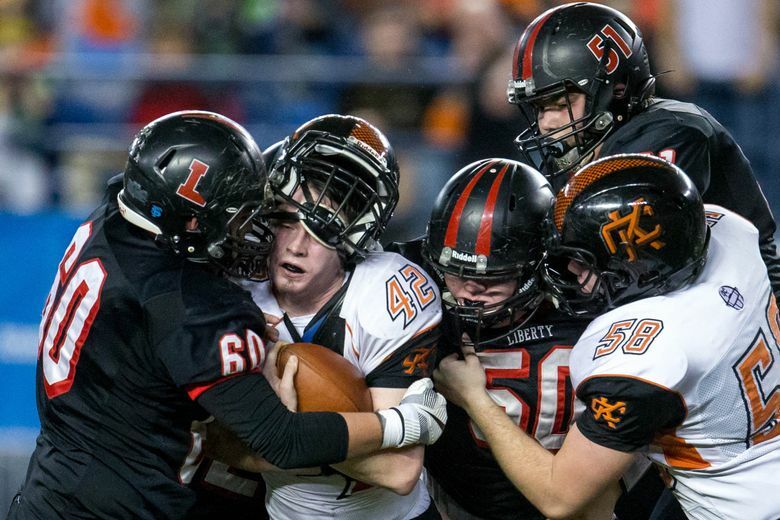 It was the biggest play of the game up to that point, but it wasn’t enough to put away the Lancers, who came back with a touchdown drive, capped off by a 3-yard scoring run by James Heer with 5:37 to play in the fourth quarter. 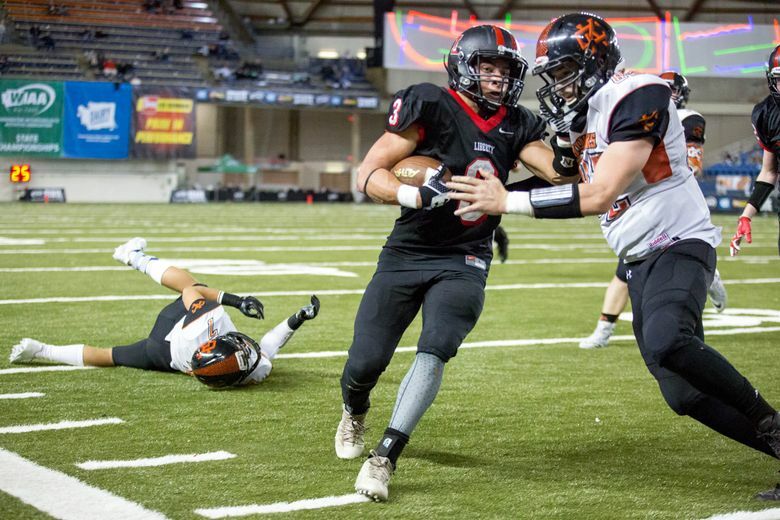 Heer, who finished with 106 yards on 29 carries, also found the end zone on a two-point conversion attempt, giving his team a 27-21 lead. 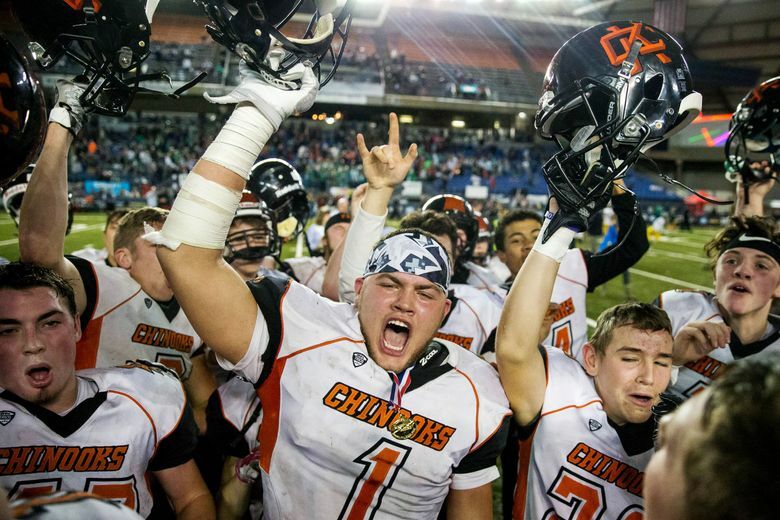 It left plenty of time for the Chinooks, who marched 70 yards in eight plays on their next drive, which was capped off by a 16-yard touchdown run by sophomore Eli Haynes. 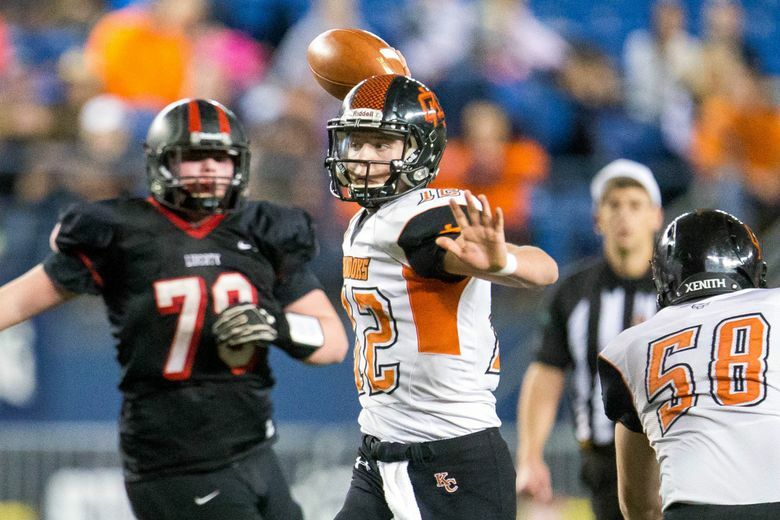 That score proved to be the game winner. 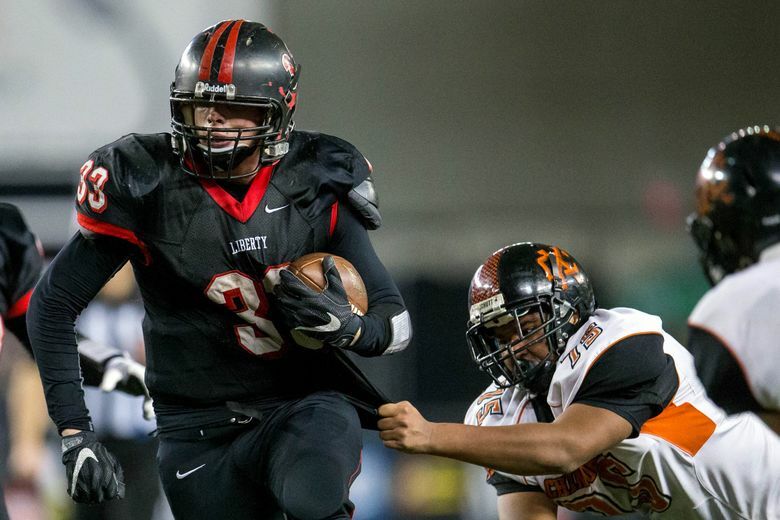 Liberty had one final chance to overtake the Chinooks, but Wetmore’s interception put the game away.